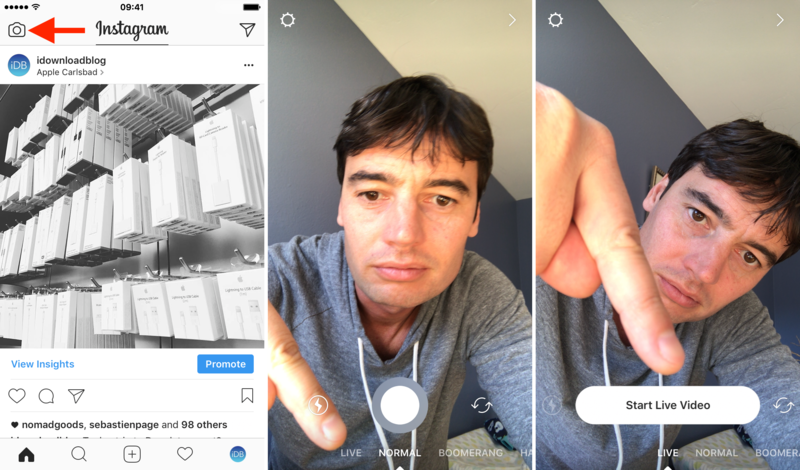 Called Live Stories, this new new feature that Instagram recently rolled out allows users to share live videos on Instagram Stories in real time. Followers can then watch the live stream, submit comments, and Like the video has it is being streamed. 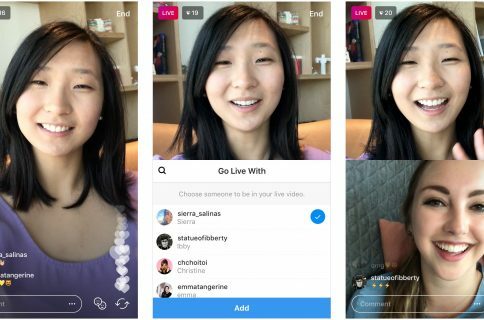 In this post, we will show you how to share a live video on Instagram, and how you can connect with your followers in the process. 1) Launch the Instagram app and tap on the Camera icon in the upper left corner. 2) At the bottom, select the LIVE button, then confirm you want to Start Live Video. 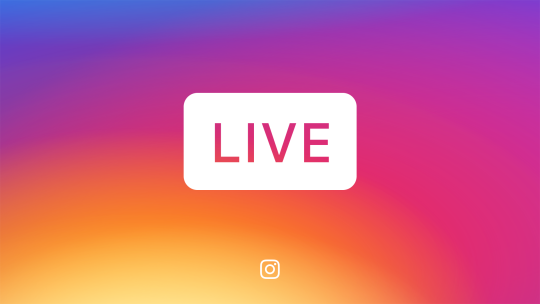 And you are now live on Instagram! Your followers may receive a notification telling them that you’re streaming live inside the app and they may join you. 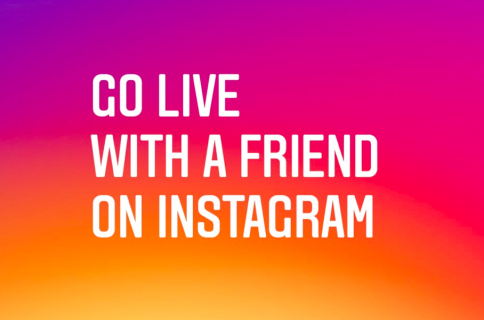 How do you stop a live stream on Instagram? 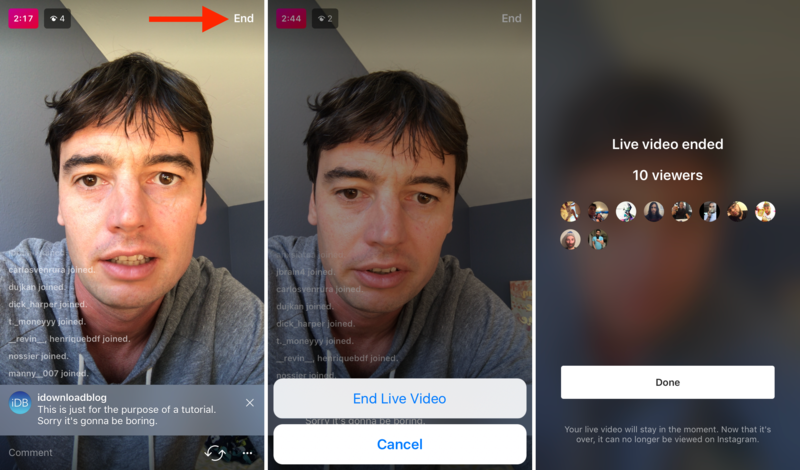 I’m not sure this needs an explanation, but just in case you haven’t noticed the End button in the upper right corner of the screen, this is the button you have to tap to put an end to your live video. You will then have to confirm you want to End Live Video. When you do, you will see a recap of all the users that showed up to watch you live. 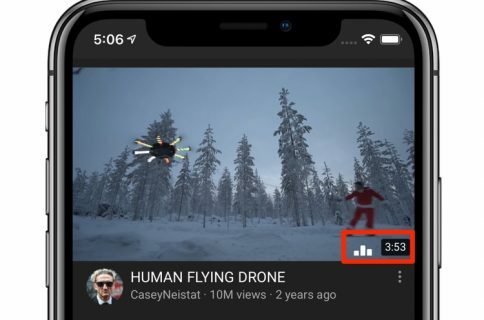 What happens to the video once it’s ended? 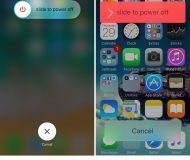 Once you terminate your live video, it will just disappear completely. That means that no one will be able to replay it or save it, including you. I actually wish Instagram gave you the option to save your own live stream, but this is not a feature at this time. So in short, once you end your live video, it’s gone forever.